CCC ISO BV diluluskan, menerima perkhidmatan penyesuaian. 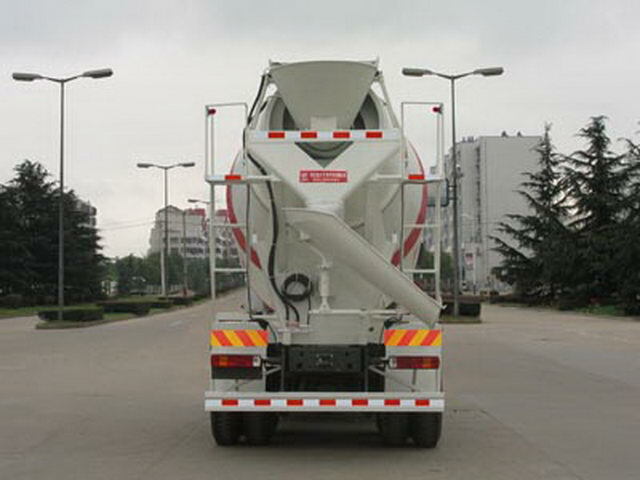 T12.38-40 China Heavy Duty Truck Group Co., Ltd.
Other: The wheelbase and rear suspension parameters correspond. 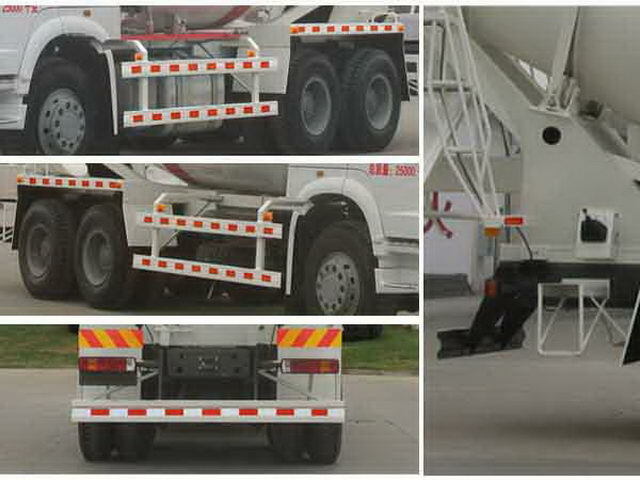 OptionalT12Series engine,Gas cylinders and other parts placed on the right side of the vehicle.ABSSystem model for4460046300,ABSControl system for vehicle production enterprises(China)Limited company.